Welcome to the Department of Qigong. The following provides an overview of this department and and its staff. The Department of Qigong runs open courses for the public and specialist Qigong and Medical Qigong training at pros graduate level. Our mission is to provide students with authentic teaching on Qigong in its many aspects as taught to us by our Qigong Masters in China. Our goal is to ensure that every student gets the information they need. Click here for our course catalogue. 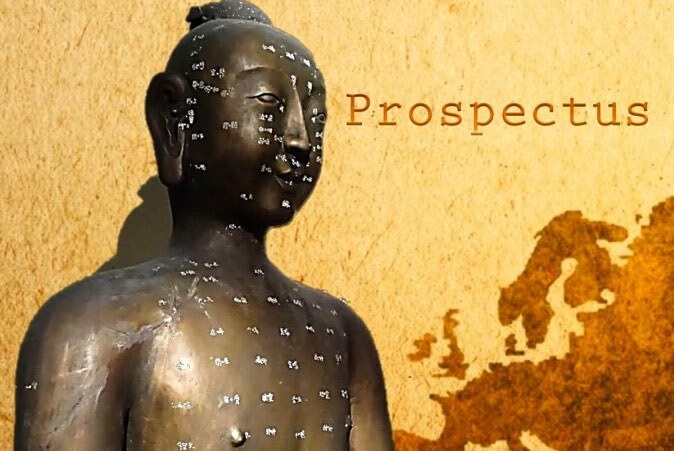 Who can study Acupuncture and TCM with us?